A couple of years ago my wonderful housemates bought me a Lego set that can be three things. Well, there are many more things that it can be. It's Lego. That is the point of Lego. 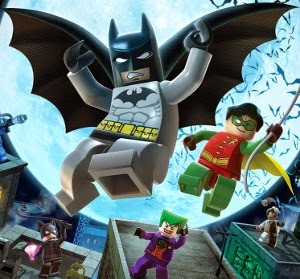 The possibilities aren't infinite, because there is a finite number of bricks, and only a finite number of different combinations in which the bricks can be arranged, but it is definitely a lot more versatile than most of the toys. 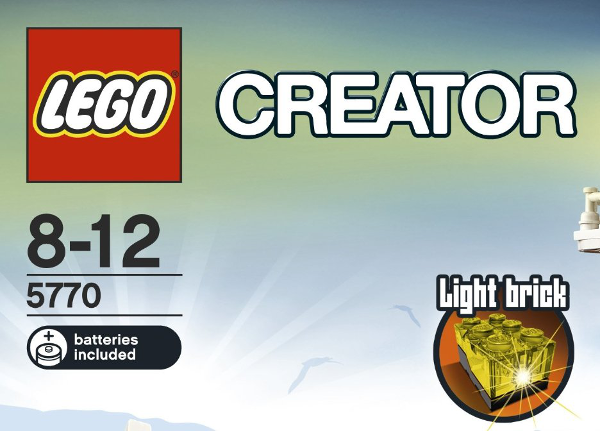 Lego make these 3 in 1 Creator sets, of which there are a few. One set of pieces, three sets of instructions. They are pretty sweet. 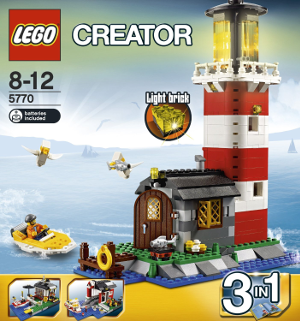 My friends got me one that can be a seaside cafe or something, a boathouse, or a lighthouse with a little dock. There is a coastal theme on the scene. Theme on the scene. That's fun to say. I left it boxed for a while, because I didn't really have the space to do it, and other made up reasons, but one night my anxiety remembered my full name, and used it as it whispered gently its opinions in the wee hours of the morning. I'm sure it grinned as it watched them stack up behind my eyes making it difficult for me to see out past them. It's always grinning. So pleased with itself. 'Silly Jacob, you're so gullible', it thinks to itself. Anxiety is so smug. In a moment of lucidity I realised that this is what I had trained for for all these years. What is the point of building this underground base, and spending all this money on suits, and gadgets, and custom vehicles with a specific motif if now in this hour, I am to stand idle? I am the night! And at that I swooshed a great many things off my desk and onto the floor with reckless abandon, making sure to remove breakables and other valuables prior to the swooshing. Swoosh! Swoosh went my arms brushing side the pens and paper! Swoosh went a hat as it fell lifeless to the floor! Swoosh went a textbook that I hadn't noticed under some papers, so I quickly picked it up and placed it neatly in its spot amongst the others. Swoosh went some other things! Now freed from the shackles of untidiness, which I had cast unto the floor, I placed the Lego set upon the desk, then with my own bare hands I rent each baggie asunder, mixing the pieces together, because I am a seeker of thrills. I'm not really a thrill seeker. I seek no thrills. If I were a thrill seeker, I would sprinkle the pieces on the floor and turn off the lights. I am more of a piece seeker, because I know that in the seeking of pieces one may find clarity. 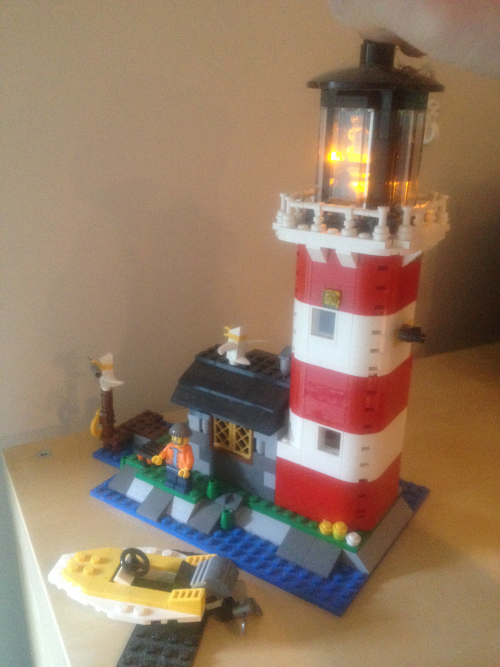 I built all three sets before dawn, leaving the lighthouse for last. Did I know what I was making? Not consciously. I mean, look, I knew what I was making because I had the instructions, and it wasn't like the pictures isn't on the box. I knew it was a lighthouse, but there is more to it. You people are so literal. These days it sits on my shelf, positioned so that I can see it from nearly anywhere in my apartment. It reminds me that all of the scariest things in my life are things that my mind has built for me. Custom made to keep me awake, and keep me afraid. The lighthouse makes it easier to see what I am doing. It makes it easier to see the real landscape. It has its limits, because it's going up against a warping of the way I perceive the world around me, but it reminds me to look harder. I still get anxious, and I still get depressed, and I still get paranoid, and all the other fun stuff, but I remember that it isn't going to last forever.